PLEASE phone me for urgent or same day matters. I answer all client inquiries. If you haven’t heard back from me, it could be that my response is going to your junk mail or in rare occasions my website didn’t capture your inquiry. Please call me if you have not heard back within 2 business days. 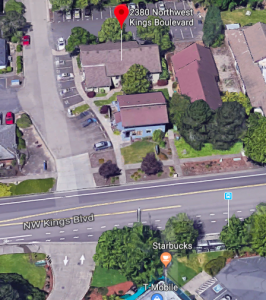 We serve Corvallis, Salem, Keizer, Albany, Lebanon, Sweet Home, Newport, Lincoln City, Tillamook, Eugene, Portland, Tigard, Beaverton, Wilsonville, Bend and McMinnville, Oregon and more. Clients also come from Washington, Idaho, California, Nevada,Arizona, Florida.